Split between two of the most active Romanian Black Metal bands; cruel and occult Thrash Black Metal from Akral Necrosis and technical, melodic Experimental Black Metal from Marchosias. 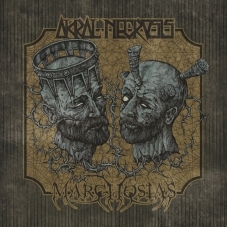 With the intent of taking the split idea a bit further than usual, both bands chose to present 2 covers as well, and so Akral Necrosis recorded their own version of Marchosias' track "The Sacred Book", while Marchosias chose to cover Akral Necrosis' "Slay the Whore". 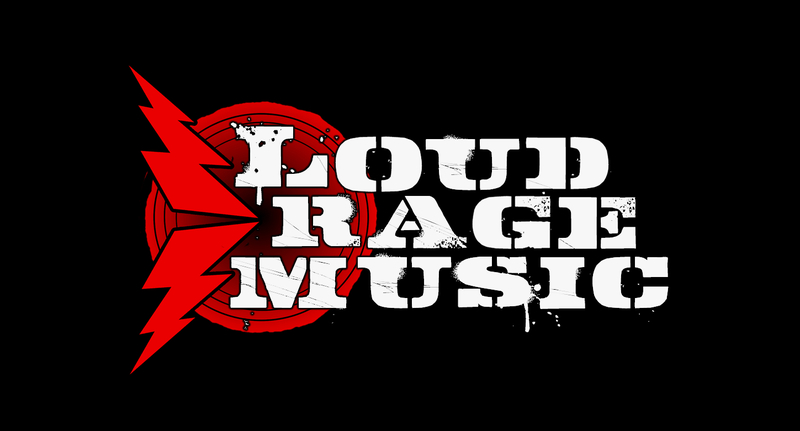 Mixing for this material was done in an "in house" fashion by Victor from Akral Necrosis and Edward from Marchosias, while mastering was covered by Marius Costache from Studio148. The artwork is made by World reknowned Romanian artist Costin Chioreanu / Twilight13Media, a choice not at all difficult or surprising, both bands being sure the end result will perfectly fit their message.